Lory Transmission Parts is a world wide distributor of new, used and rebuilt automatic transmission parts and accessories. The company was founded in 1967 by Manuel A. Grande as an automatic repair facility for automatic transmissions. In 1974 the company was expanded to three repair facilities in Miami-Dade Florida. In 1992 the company established its own parts operation to service the automatic transmission part needs of the world. Lory Transmission Parts has grown to be one of the largest suppliers in the United States. Lory Transmission Parts has recently expanded its operation to be a full-line distributor, carrying the finest OEM and aftermarket parts to be found. 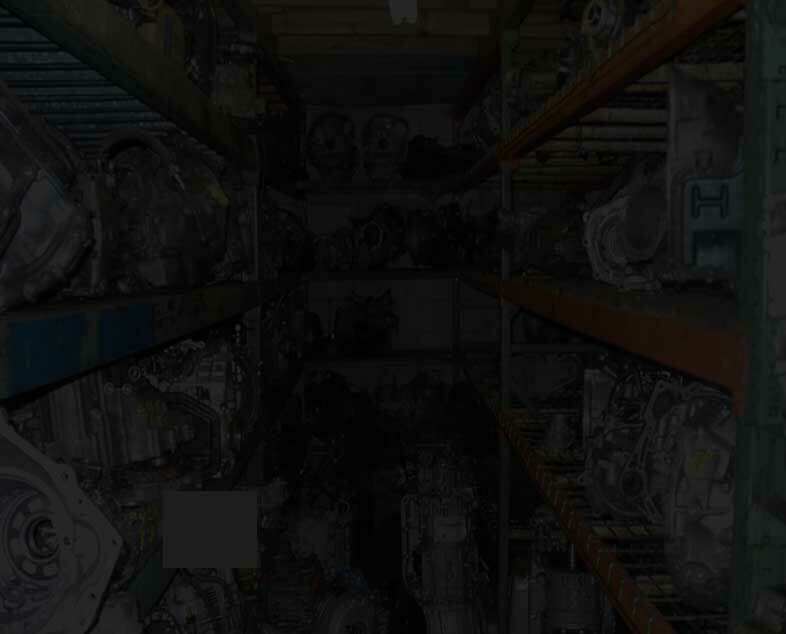 Lory Transmission Parts maintains an inventory of over 5,000 transmissions. No situation is too small or too large to handle. To provide customers with unrivaled value through exceptional customer service retention and solutions. To become the dominant force in a highly competitive industry and also the trendsetters that make our customers look good. Lory Transmission Parts is always seeking talented, eager individuals to join our team. Please submit your resume to info@transmissionparts.com. Lory Transmission Parts believes that investment in technology, continuing education and hard work is the key to success. We have a state of the art machine shop on site to suit all customer service needs. Our computer system is a state of the art NBCI system that gives us the ability to provide customer service that exceeds expectations.